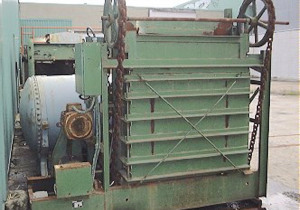 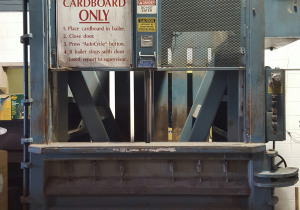 Marathon Vertical Baler, Model #V7242. Good condition. Please see pictures.